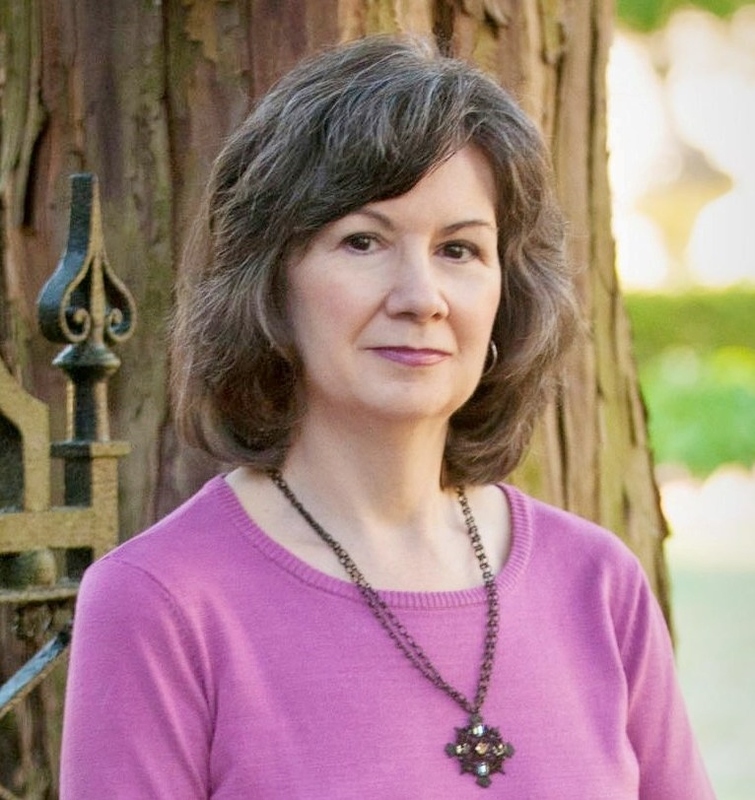 Eileen Watkins specializes in mystery and suspense fiction. For 2017, she launches the Cat Groomer mysteries, featuring “cat whisperer” and amateur sleuth Cassie McGlone. The series, from Kensington, kicks off with The Persian Always Meows Twice. Eileen previously published eight novels through Amber Quill Press, most of them paranormal suspense, under the name E. F. Watkins. These included two Quinn Matthews Haunting mysteries. The first, Dark Music, won the David G. Sasher Award at the 2014 Deadly Ink mystery Conference. The second, Hex, Death & Rock ‘n’ Roll, was a Mystery finalist for the 2014 Next Generation EBook Awards. Eileen is a member of Mystery Writers of America, Liberty States Fiction Writers and Sisters in Crime. She serves as publicist for Sisters in Crime’s Central Jersey chapter and also for the annual Deadly Ink mystery conference. Eileen comes from a journalistic background, having covered art, architecture, interior design and home improvement for New Jersey’s two largest daily newspapers. She also has freelanced on those subjects for major magazines. Besides these topics, Eileen has strong interests in the paranormal and spirituality as well as in animal training and rescue. She is seldom without at least one live-in cat, pays regular visits to the nearest riding stable and has competed in dressage.